If you're a company seeking investment, please use our Company Registration form to contact us. If you're an Investor looking to register with OION Ltd, please use our Investor Registration form. For any other queries, please use the form below. The Centre can be reached from the Botley or Hinksey interchanges from the A34 to the west of Oxford. If necessary, drive around the Oxford Ring Road to reach either of these interchanges. Some visitors parking is available at the Centre but please book this before arrival. Alternatively, Worcester Street pay and display car park is located just over the road from the Innovation Centre. Frequent direct services operate between Oxford and both London Paddington and London Marylebone, and between Oxford and Birmingham New Street via Banbury and Coventry. Other services operate from the north via Birmingham New Street, from the south via Reading, and from the west via Didcot Parkway. 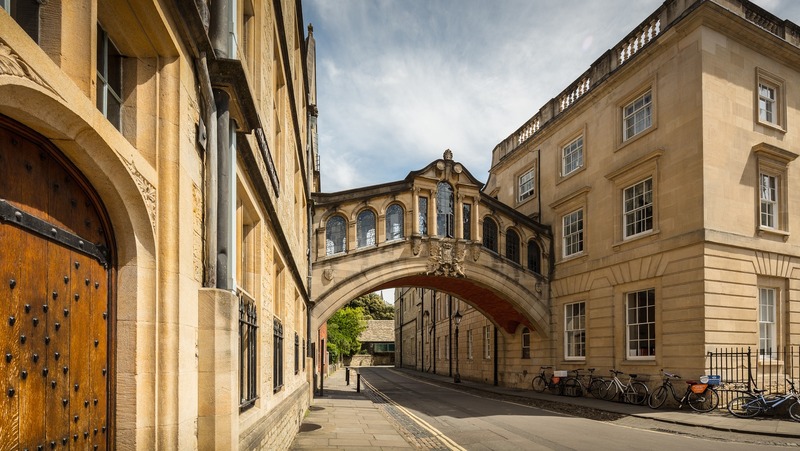 Oxford Centre for Innovation is less than a 10 minute walk from Oxford train station. Oxford has 5 park and ride sites located around the city each with a frequent and reliable bus service. All services will drop you in the centre of Oxford, within short walking distance of the Centre. For further information, including timetables, please visit Oxford Park and Ride.